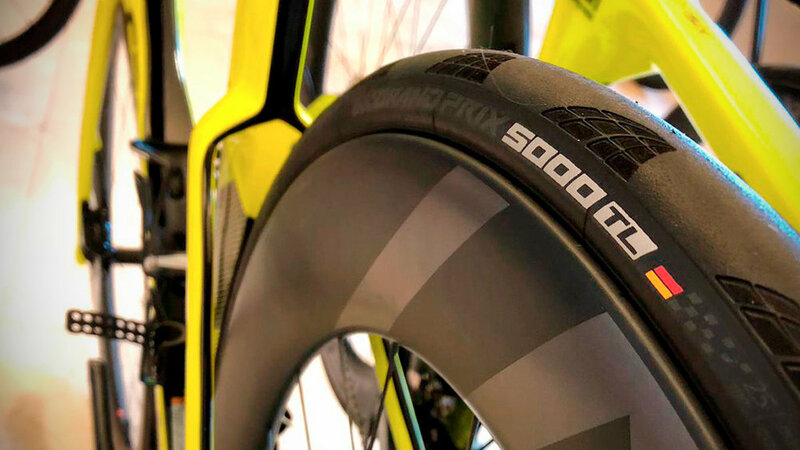 Continental are today announced as Ribble Pro Cycling’s tyre partner for 2019. Cambrian Tyres have been the official UK distributor for all of Continentals two-wheel products since 1989. The team will utilise the brand new GP5000 and GP5000TL. 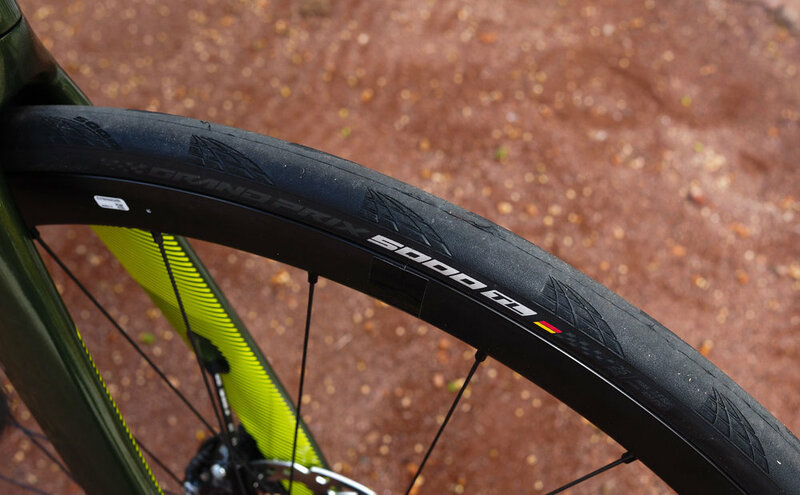 With the standard GP5000 already improving on the previous GP4000 S II model by 12% in rolling resistance, 20% in puncture resistance and at a reduced weight by 10g (25-622), the GP5000 TL (tubeless) further improves on this with +5% better rolling resistance (speed) and +5% more puncture protection. The team will utilise the GP5000 and GP5000TL exclusively for all racing and training needs in 2019. Ribble Pro Cycling have continued to develop year on year and built a sustainable platform for success and progression. The team are competing at a UCI continental level in 2019. Ribble Pro Cycling continue to put their final preparations together ahead of next season ahead of a successful 2018 campaign that included over a 100 victories.